Being a life coach is a unique career with the ability to change lives. 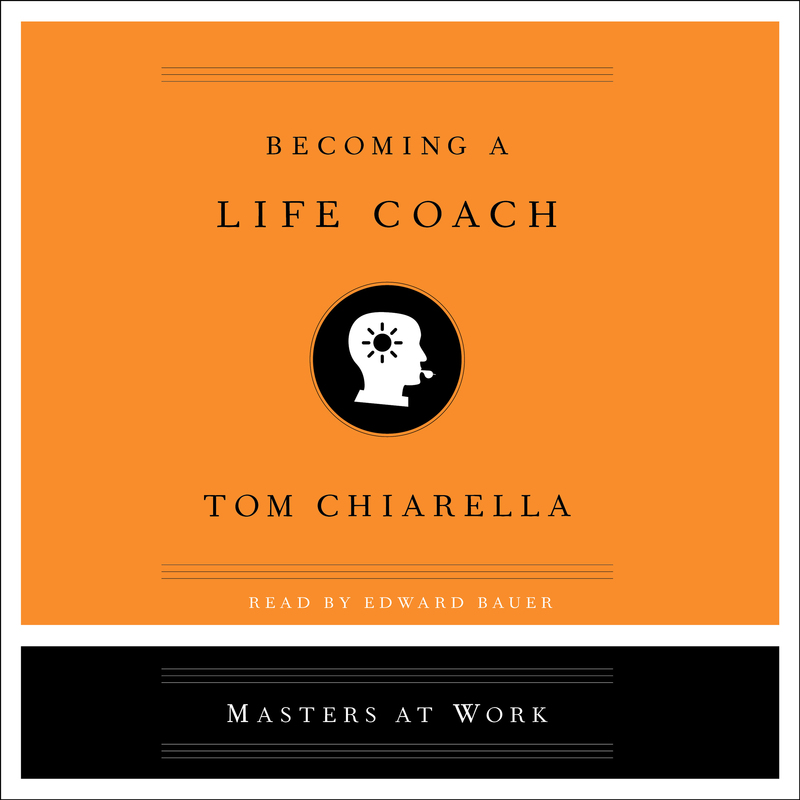 Becoming a Life Coach takes us behind-the-scenes through the experiences of two top-tier life coaches who spend their days working one-on-one with clients to create new paths forward. The result is an entertaining, practical look at how one gets into and grows within this rewarding career.